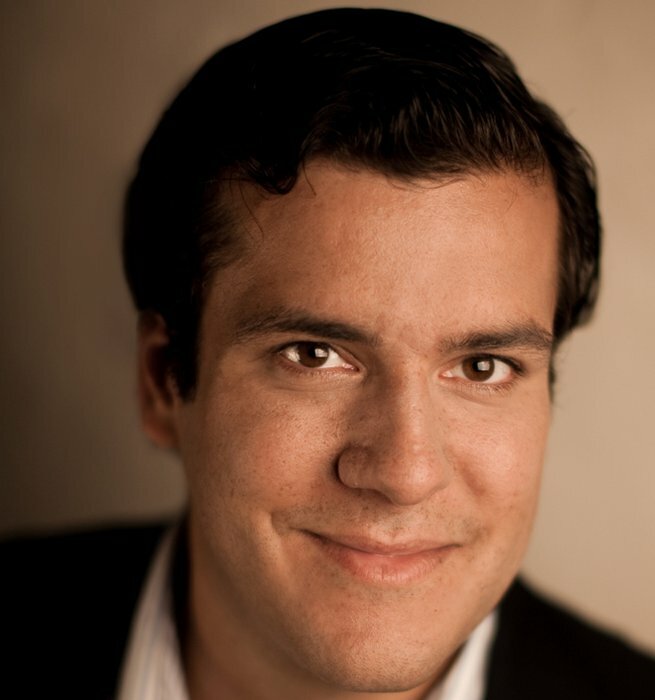 "The Swedish-born tenor Vincent Hashmi sings with a warm yet powerful voice. He shows respect of every detail and nunce of his music making and is truly a wonderful artist!" The Swedish tenor Vincent Hashmi is an Ambassador for Culture and strives to influence policy makers around the world to help Schools and Organizations nurture the generation of tomorrow. The importance of Culture cannot be stressed enough as it is an integral part of living.